Part of the Canine Cognition and Human Interaction Lab focuses on dog-human interaction. This means that we are interested in how dogs interact with humans and influence our psychology. Currently, we are studying how interacting with dogs influences stress, memory, and attention. We would like to expand this to explore decision making and mental health. 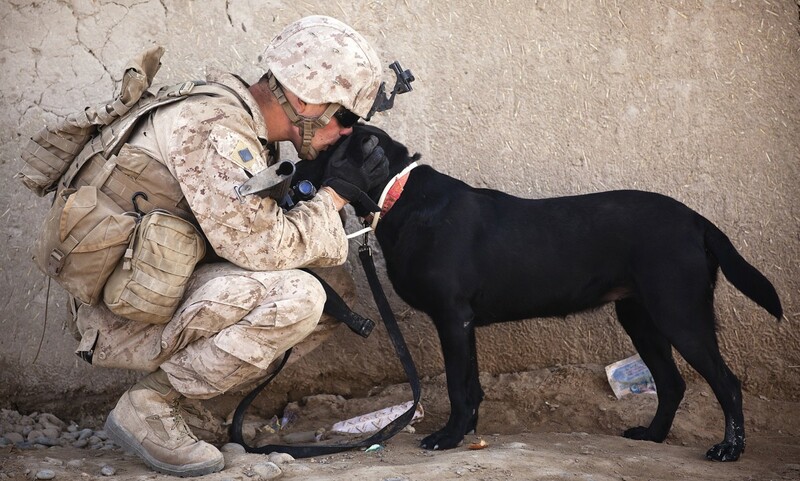 We would also like to investigate how pet dogs influence owner behavior, as well as how working dogs (like police and military dogs) interact with their handlers. We study these questions by having human participants come into the lab and complete behavioral tests before and after interacting with dogs. We are currently only recruiting undergraduate participants at UNL for these studies. If we open recruitment to the general public, we will announce it on this website and contact owners who have enrolled in our database.